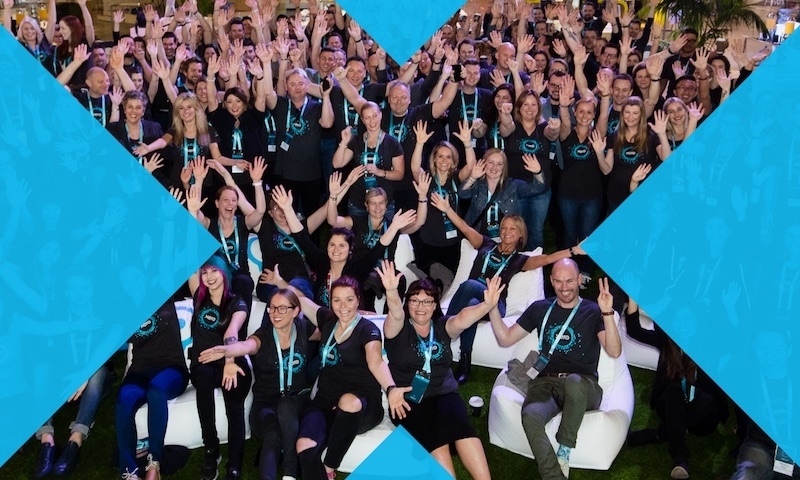 We were thrilled to announce at XeroCon this morning that the team from Spotlight is joining Xero. 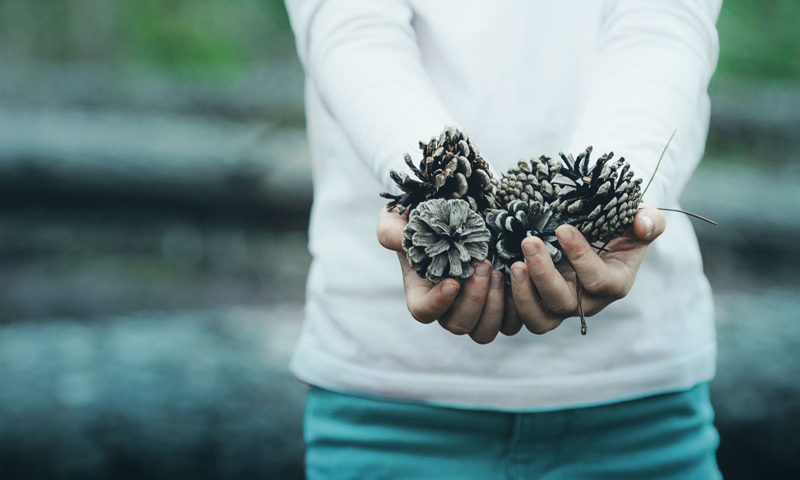 Workpapers has been developed over the past 12 months to work specifically with Xero. 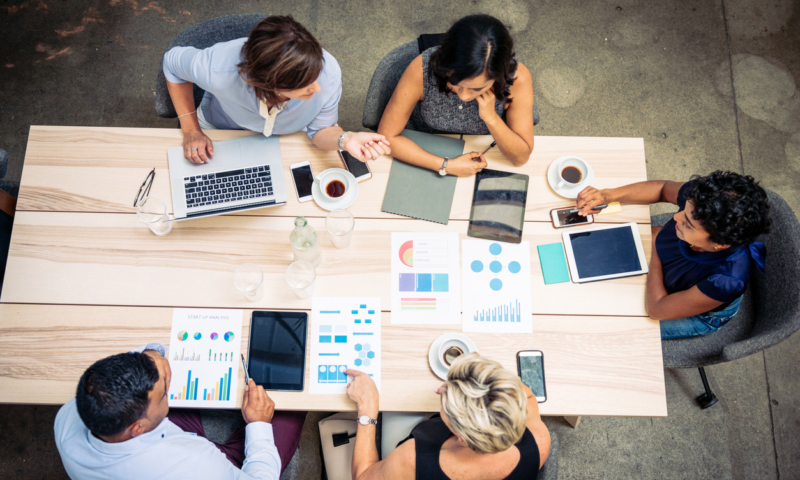 It enables year-end compliance to be streamlined through avoiding paper processes and use of spreadsheets. Workpapers is in beta use by over 100 Accounting and Bookkeeping Partners. 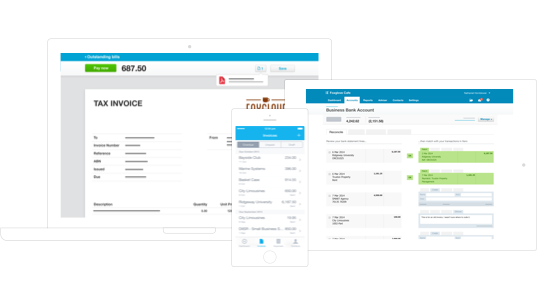 We’ll continue to build out the functionality and scalability of the software and release it under the Xero brand in March 2013 for the Australian and New Zealand markets. Congratulations to Richard and Julie Francis who will continue to be involved in product development and operation of the software. You can read the full market release here. congrats Richard and Julie – we are soooooo fortunate to get you both – fab news! Is this acquisition limited to Spotlight Workpapers or are you acquiring all of the Spotlight businesses? That is, does the acquisition include Spotlight Reporting? Congrats! Way to go, Richard and the team.This move by Spotlight and Xero is a great value add combo and definitely a game changer. Can’t wait to try this new app. Is it available for use globally, esp in Canada and the US? Australian customer numbers grown 55% in 16 weeks ! Single ledger strategy only just implemented. Myob culture advertising high volume of support call traffic after another dodgy release. 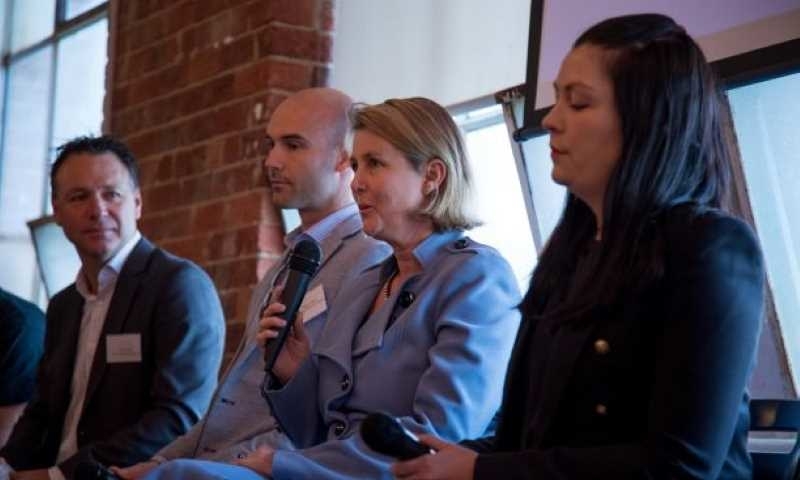 Xero cherry picking eco system partners that pass market demand hurdles. Its not a bad driving position. Call it the hot rod. Hi everyone, thanks for the best wishes. Looking forward to taking Workpapers to the next level with Xero. Earl – Workpapers NZ version is on general release as an advanced beta, with users in NZ, Au, and the UK. 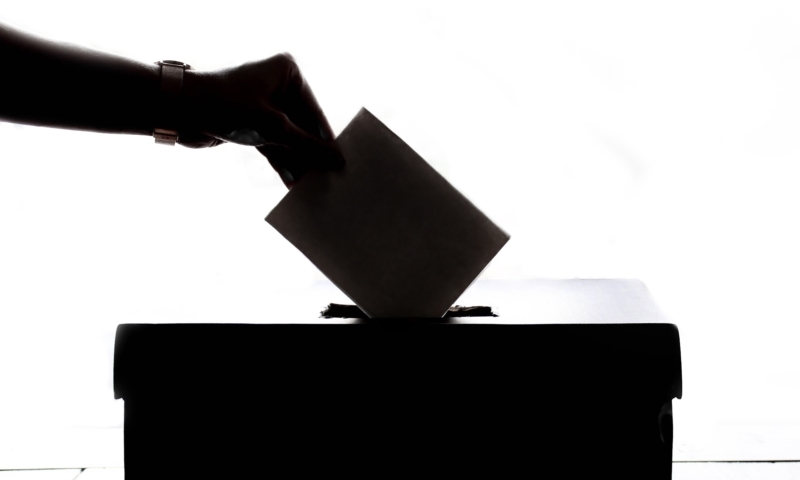 80% of what you need in most jurisdictions is there, plus you can customise your own workpaper for specific need. We’re looking to a staged release of the Australian version next month, but Nth America would be further down the track. I recommend you have a go now and sing out if you need help. So excited for Richard & Julie. We have been using Workpapers at Growthwise for a couple of months now and absolutely love them. Makes year end process so easy and streamlined. Another awesome acquisition by Xero. 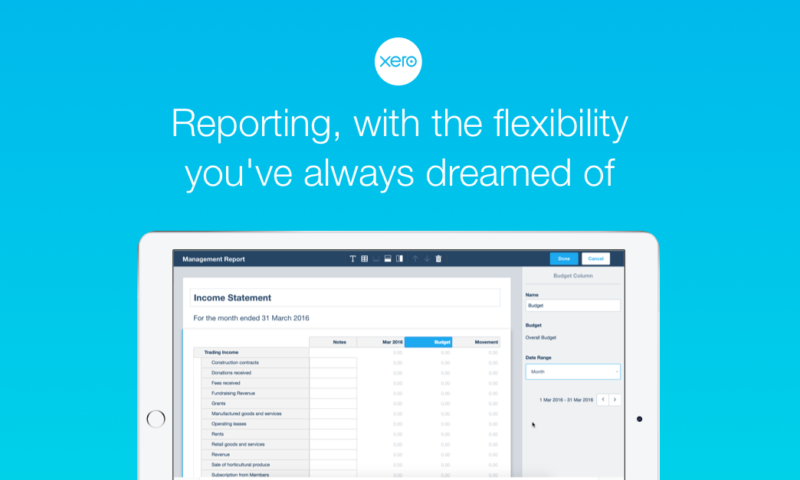 Well done Spotlight & Xero – great combination. Looking forward to further development and seamless workpapers.